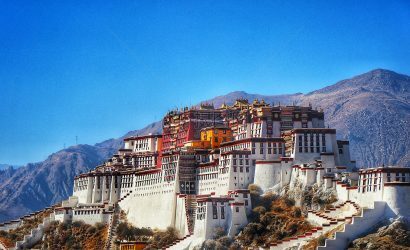 Tibet tour is a memorable experience like once in a life. Then how to choose or customize the most suitable Tibet trip for yourself? It depends on your time and interests. Usually, most Tibet tours start from the capital city Lhasa, and then extend to other regions, such as Shigatse, Shannan, Nyingchi, Ngari, etc. Our private tour packages take you to explore deep into the Holy Land, with loads of options, freedom & flexibility. © Copyright 2019 (中文) KIINA MATKA. Travel Agency by Rara Theme. Powered by WordPress .